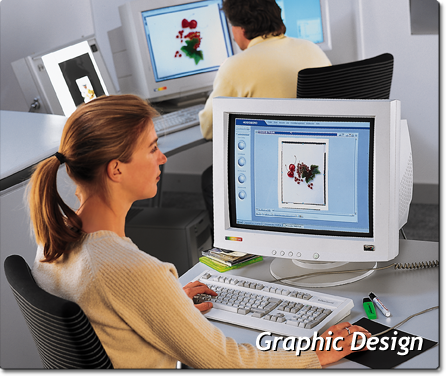 Panther Graphics a Southern California Graphics & Print company specializing in full-service marketing campaigns. Out motto is, "Provide The Greatest Value At All Times." We believe in empowering our clients and provide marketing & product consultation with every project. Specializing in Graphic Design for Print, Web Site Development, Marketing and High-End Digital Photography. We offer tailored packages to meet the need of any clientele. From consultation, to concept, completion and execution of any marketing campaign. 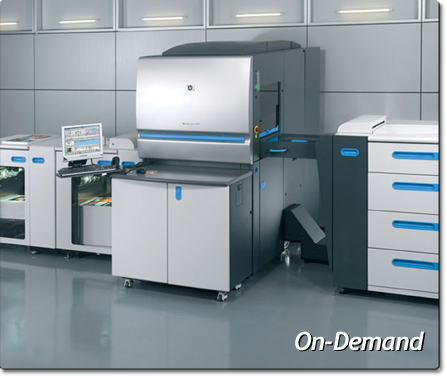 Digital On-Demand and Varable Data Printing are made possible with our Ink-Based HP 5500 Indigo Press. Unlike other models which are Color Laser Printers, the Indigo Press is an actual Digital Offset Press, capable of producing High Quality Litho / Conventional Press work at a fraction of the price. From Short Run Posters to Outdoor Sinage and Graphics, our Large and Grand Format print capabilities deliver photo quality prints, utilizing fade resistant pigmented UV inks. 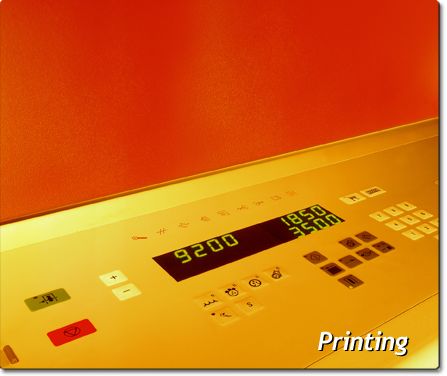 Wide color gamuts are achieved by color layering, six ink colors (CMYK++) to deliver outstanding results. •	ElectroInk liquid ink technology. •	Wide color gamut, up to 7-colors. 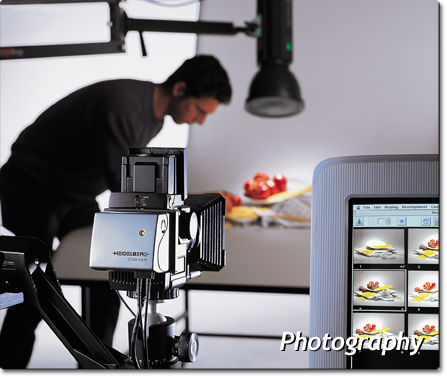 •	Robust color management with HP Professional PANTONE© ICC profiles. •	Special and spot color capabilities, including new photo inks— digital matte, opaque white and brand colors. Quality OffSet printing for all your marketing and business needs. From business cards to high-end projects, Panther Graphics & Print has the capabilities to suit your needs. With an array of press format sizes, your project is guaranteed to run cost effectively.